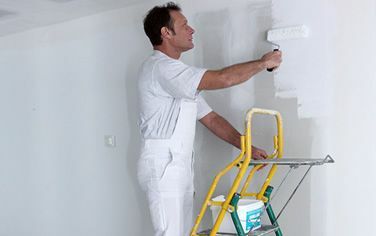 Painting and decorating projects require specialized skills. 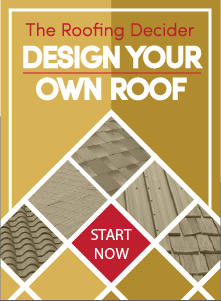 Professional preparation and application add years to the life of your paint. This is just one of the reasons why people pay for the services of a professional painting contractor like Straight Line when it comes to painting the interior or exterior of their home. Time restraints, convenience, safety, and health are among other considerations. At Straight Line, we complete residential and small commercial painting projects in and around El Dorado Hills, El Dorado County, Cameron Park, Folsom, Placerville and Shingle Springs . We offer Sherwin Williams A-100 and SuperPaint series, available in our show room, with 15 year and 25 year warranties. Straight Line Construction is a professional contractor that will prepare surfaces properly for painting. Poorly prepared surfaces affect the appearance and quality of the new paint. To properly prepare surfaces for repainting is time consuming, but yields great end results, and increases durability of newly painted surfaces. Our process begins with a pressure wash. After the surface has been cleaned, we prep, caulk, and prime. Our first coat is back rolled and the final coats are sprayed. The act of back rolling the first coat allows the paint to sit thicker while working it into the grain of the wood for a smooth finish. This meticulous process helps us to stand out from our competitors. Give your home or business a much needed face-lift with interior and exterior, residential painting services from Straight Line Construction. 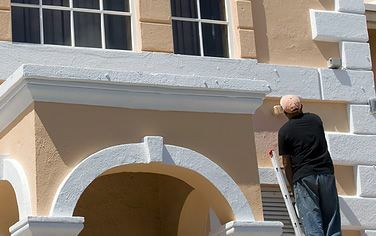 Whether you are looking to fix up your peeling fascia boards or revitalize an outdated color scheme, we have been providing our California neighbors with the finest interior and exterior painting services for well over a decade. We can also stain your deck, cedar siding or log cabin, including the chinking of logs. Our preferred brand of stain is Sunproof Stain.